When it comes to comic book franchise, Batman has always been one of the most popular. It has given rise to many other comics, movies television shows and now pokie machines. Microgaming has managed to capture the Batman theme and put it into a pokie that has plenty of great graphics, features and chances to win big. It is the type of pokie that a player will return to time and time again because of all that it offers. 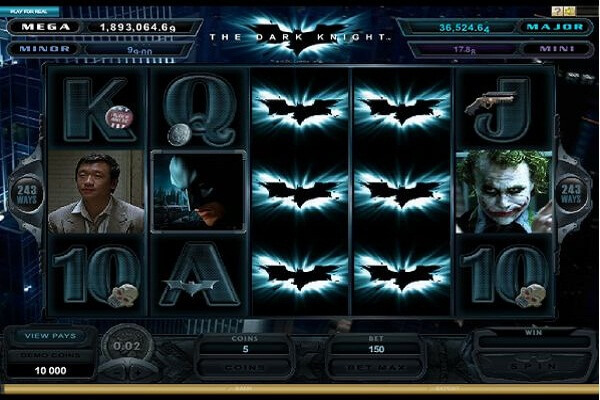 The Dark Knight is a video pokie that has 5 reels. There are no pay lines with The Dark Knight. 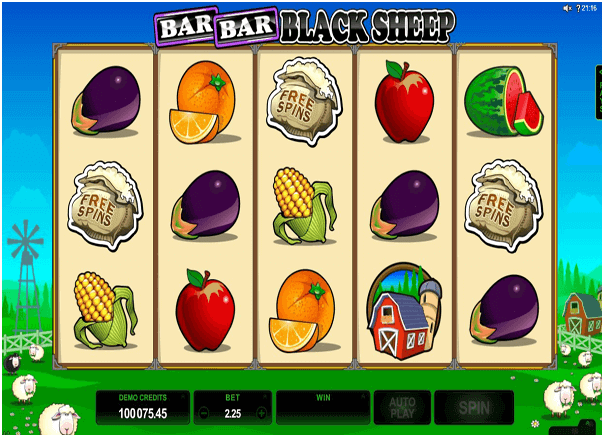 Instead with every spin of the reels, a play is given 243 different winning combinations. 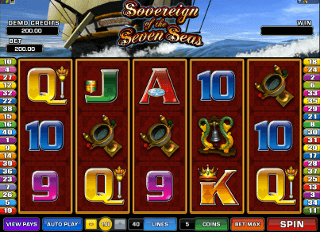 This is a system that is unique to the games from software developer Microgaming. The game has plenty of great symbols that represent the Batman theme. The Bat Signal, Bruce Wayne, Batman and Bane all have roles in this game. There are also the traditional playing cards of 9 through A on the reels. In addition to well-done symbols, there is also a 3D aspect to the game that enhances the play of the game. Clips that play during the game are fun and exciting to watch while they also deliver big winnings. The dark Knight has many great features that make the game fun to play. 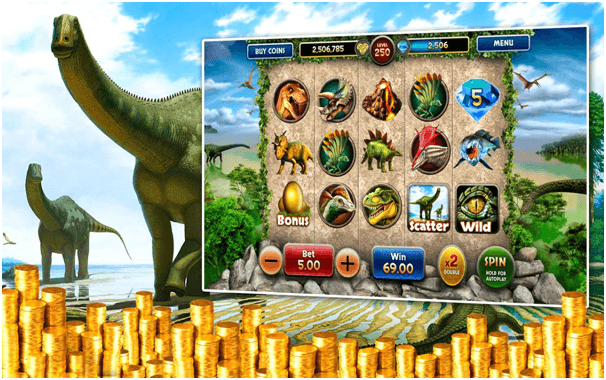 Wild symbols, scatter symbols, free spins and a symbol scramble are just a few of the things that can be enjoyed. The wild symbol can expand to take over the entire third reel and enhance the player’s chance at winning. The scatter symbol will allow a player to win free spins. It will also take a player to a scene that features a fight between Bane and Batman. It is great to see this when it happens. Wild Symbols – Batman drops on to the reels and randomly turns symbols wild. There is one other feature that players will find with The Dark Knight. It can be tied into the Mega Moolah progressive jackpot. This jackpot is paid out at random and can be over a million dollars. The Dark Knight accepts coins that range from $.01 to $.02. It accepts a maximum of 300 coins per spin. It is a game that can be played on both PCs and mobile devices. Batman has always been popular and will remain that way for a long time to come. The same can be said of The Dark Knight pokie. It is a game that will bring people back time and time again.